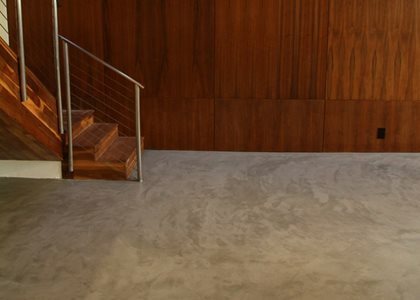 Learn about the options and benefits for using concrete on specific types of floors. 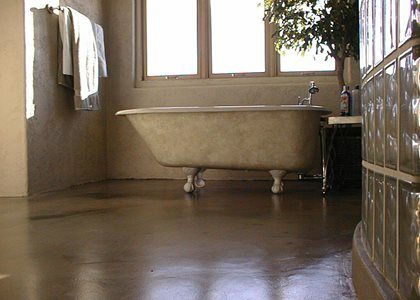 Not all concrete floors are expected to perform the same, so you can discover what's important to consider for each type, including kitchen floors, retail floors, bathrooms, and restaurants. 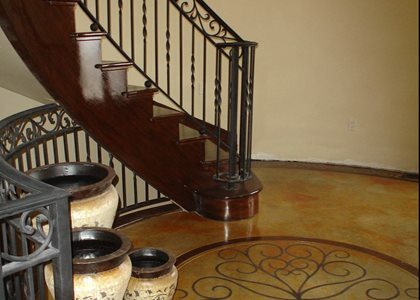 Fabulous FoyersHow to create grand entrances using concrete floors. 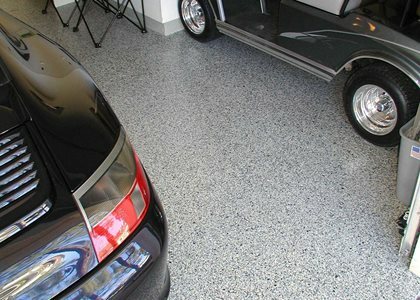 Garage Floor CoatingsDiscover how epoxy floor coatings can add color, hide imperfections and improve wear resistance. 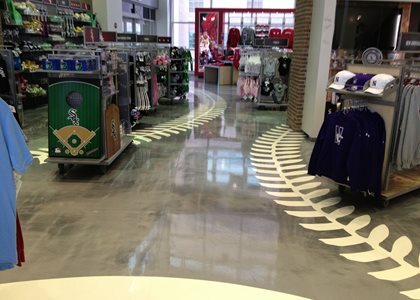 Commercial Concrete FlooringInformation about using concrete flooring in restaurants and retail spaces and more.